Friends of Duboce Park is a non-profit organization, started in 1997 by a group of neighbors in the Duboce Triangle and Lower Haight neighborhoods who love and use the park. Since then, we’ve grown quite a bit and we’ve accomplished a lot…. 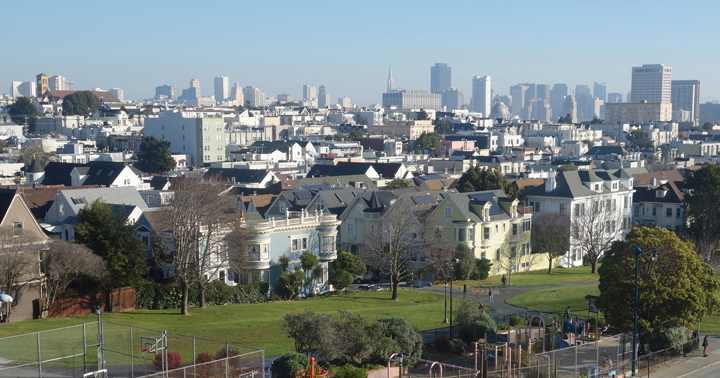 Friends of Duboce Park sends out a monthly email newsletter. We will never share your email address. Please sign up if you would like to be kept informed of park news and events.